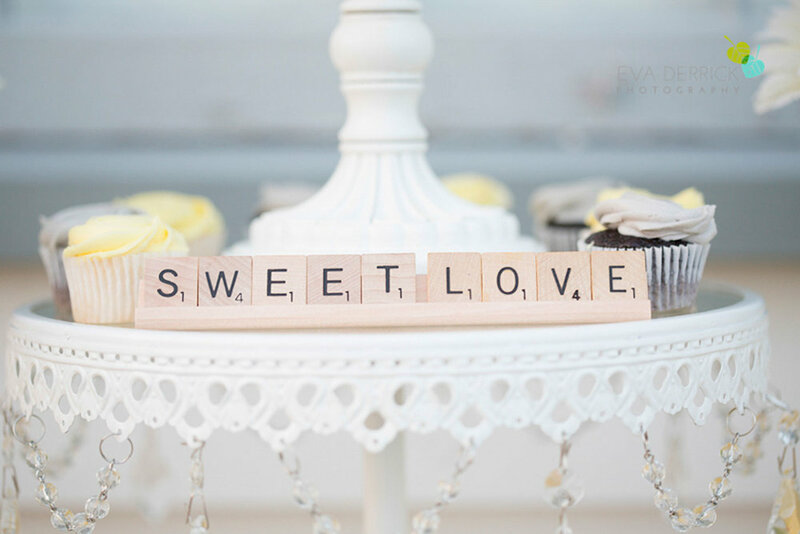 Today just got a little sweeter with this creative by Candy by Katie and Philosophy Studios (formerly Eva Derrick Photography). 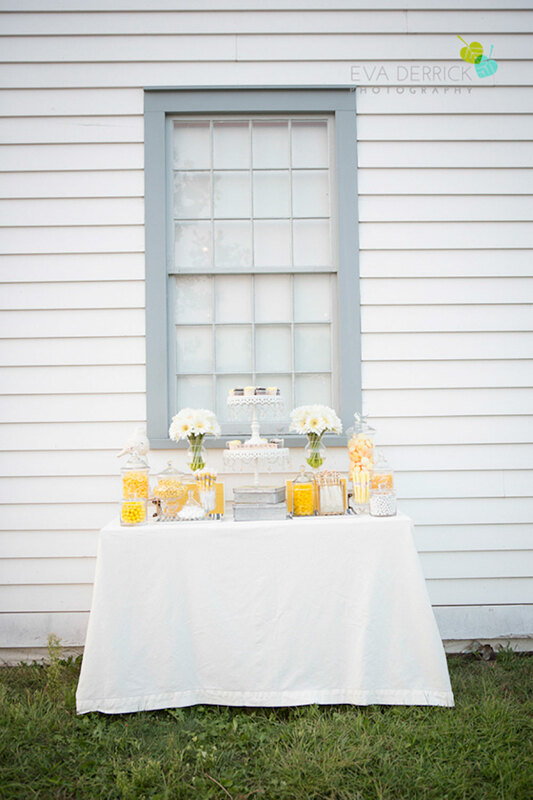 The yellow and grey colour scheme is perfectly cheerful and eye-catching, and Ravine Vineyard is the perfect setting for this sweets table. 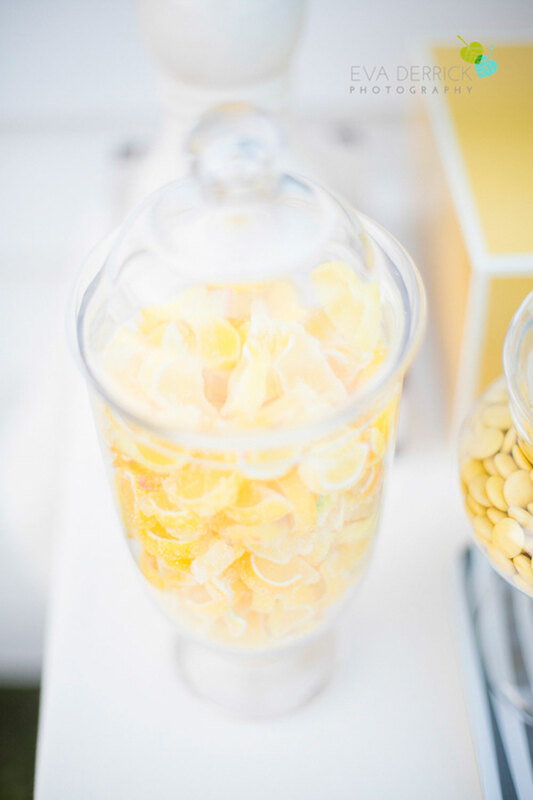 Warning: this post may trigger your sweet tooth and increase your appetite.